The launch of iPhone 4S has not been received with exaggerated enthusiasm, and the new Apple phone keeps the same design as its predecessor. However, in addition to enhancements to the hardware level, iPhone 4S has the potential to differentiate through iOS operating system, especially through the many applications offered by leading developers. We ave created a list of applications you definitely have to try on your iPhone as many people around the world already have voted by downloading them. 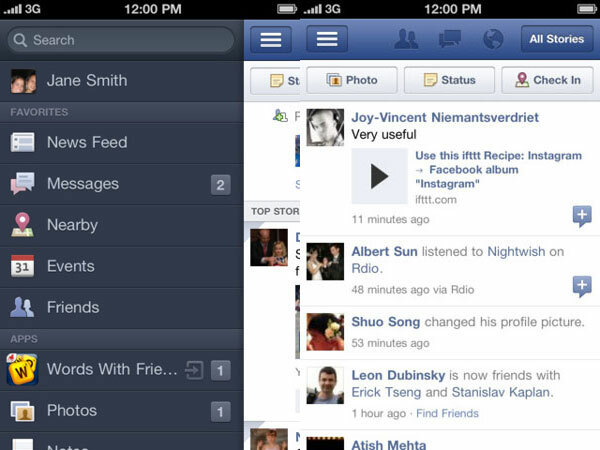 If you have a limited Internet connection, Read It Later is one of the applications that you should not miss on the iPhone 4S. This allows you to download web pages and read them later, either in its original format, without commercials or just in text, like a book. 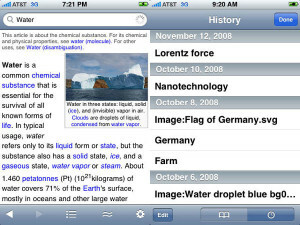 In addition, the application is ideal for long articles that you want to read in several “rounds”. 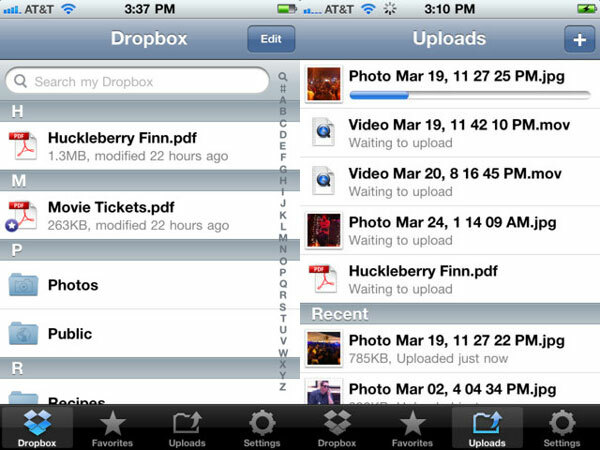 In an age where increasingly using electronic devices, an application that quickly and easily synchronize files is ideal. 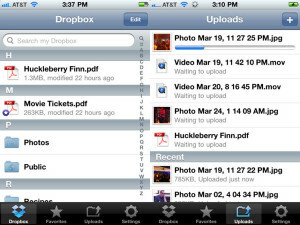 Dropbox is a service that probably does not need any presentation, and the application for iPhone allows similar facilities with desktop one, accessing of shared files, download them or direct view. 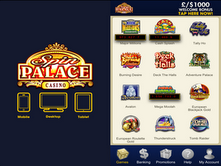 The growing use of mobiles have paved the way for a new and exciting way to play casino games while on the go, and Spin Palace is on the forefront of this booming mobile gaming industry. Their iPhone casino app features a number of games powered by Microgaming technology that are fun to play and will keep you entertained for hours. 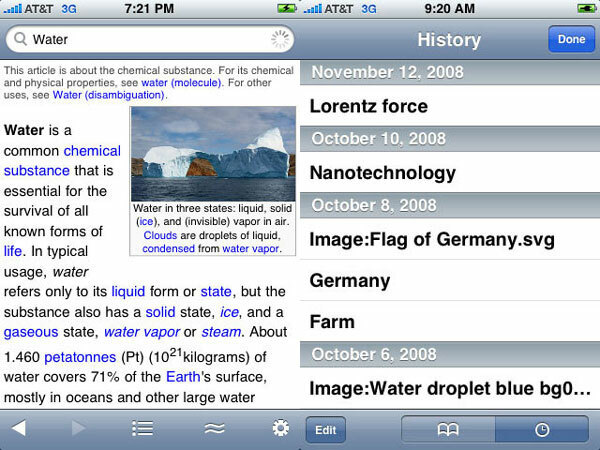 Wikipanion is the iPhone application for Wikipedia, online encyclopedia that gives you information about… anything. Compared to the mobile version of the site, the application has some additional functions such as saving certain pages, search the article and supply the item on Twitter, which are better integrated. In addition, there are commercials. 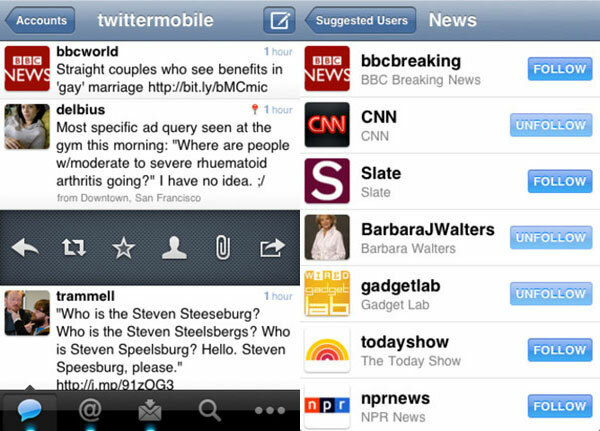 It’s about former Tweet, Twitter application which was bought by re branding. The main change is that the application has become free, otherwise keeping the same direction: easy interface, numerous options and support for multiple accounts. 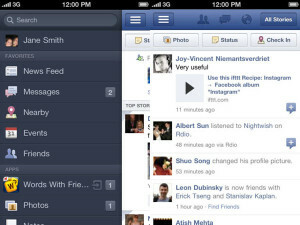 Obviously, social network Facebook has application for the iPhone, and this tends to be easier to use than desktop version. Through the homepage you quick access to the most important sections of the site (for news feed, notifications, messages, etc. 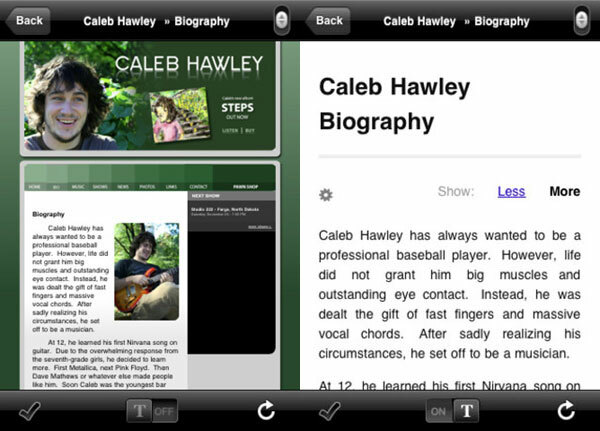 ), including brand pages. 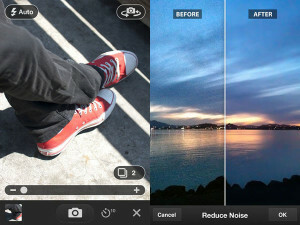 The application made by Adobe allows the photo editing on the iPhone, including functions of the crop being found, exposure and effects. 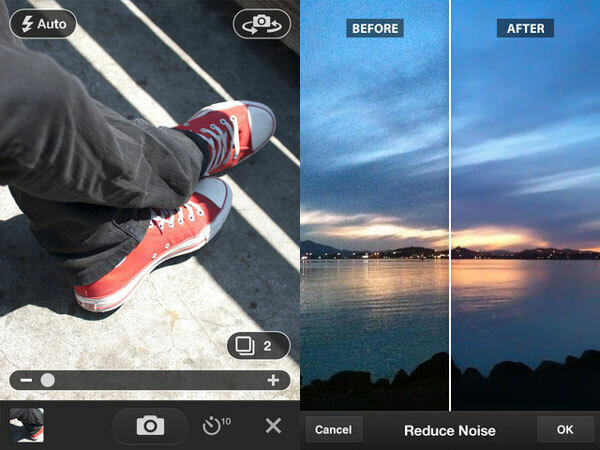 Obviously, you should not expect to facilities such as those offered by desktop version of Photoshop, but for basic editing of photos taken with the camera is sufficient. An application for noting some important things is essential for any mobile user, and Evernote is the best for iPhone. 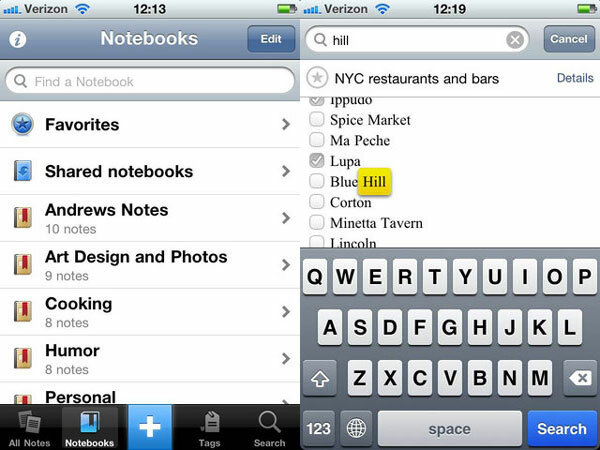 This has the advantage that is available for other platforms, so that you can synchronize notes between multiple devices. The less good is that require registration, and versions are rich endowment money. 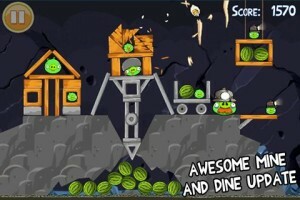 I could not finish the presentation without mention of one of the most popular mobile games, Angry Birds. As simple as a concept (throw birds after pigs), the creator so addictive, Angry Birds has been downloaded 500 million times and could become the most popular game in history. For this you need to dethrone Nokia Snake just used, according to subjective estimates, nearly 1 billion phones. These are just some of the best iPhone applications available in the iTunes Store, which has over 500,000 applications. There is nothing left for us than to wish you a pleasant navigation through the iTunes Store and download spore!